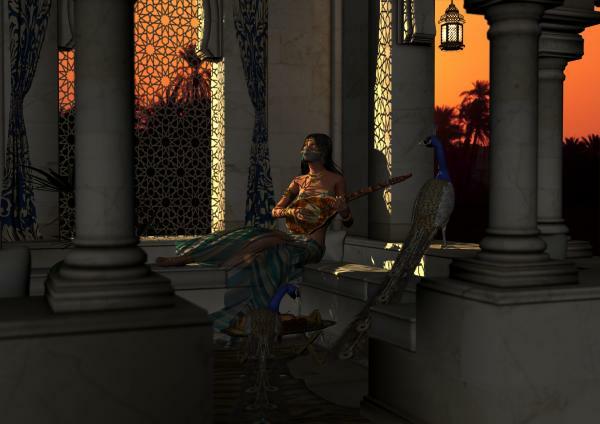 As the sun sets, the clever Shahrazade must devise a new tale for King Shahryar. Two versions as i couldn't decide! Another great Job My friend ! !